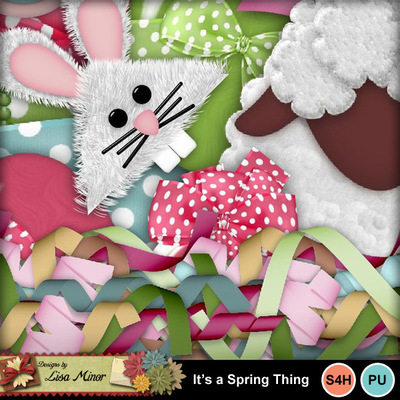 With soft colors, bunnies, eggs, a sheep and more! 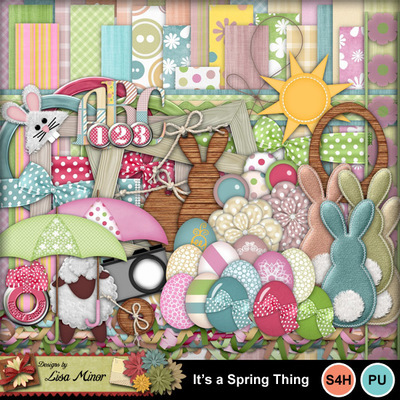 Perfect for your Easter and Spring pages! The monograms are wonderfully crafted in a quilted style!